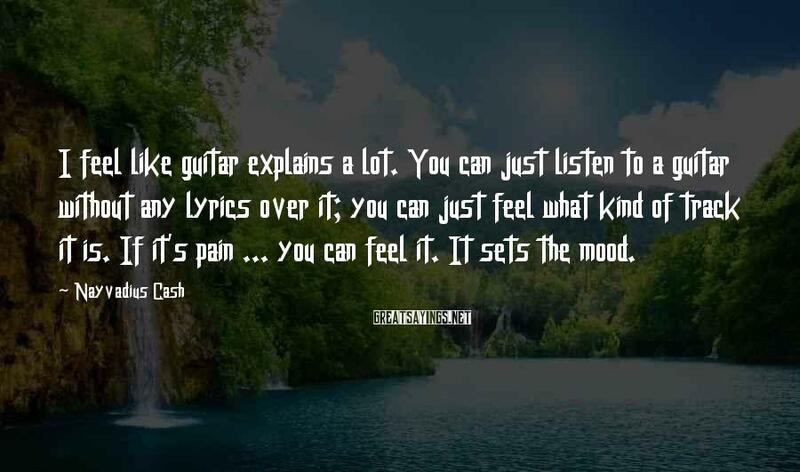 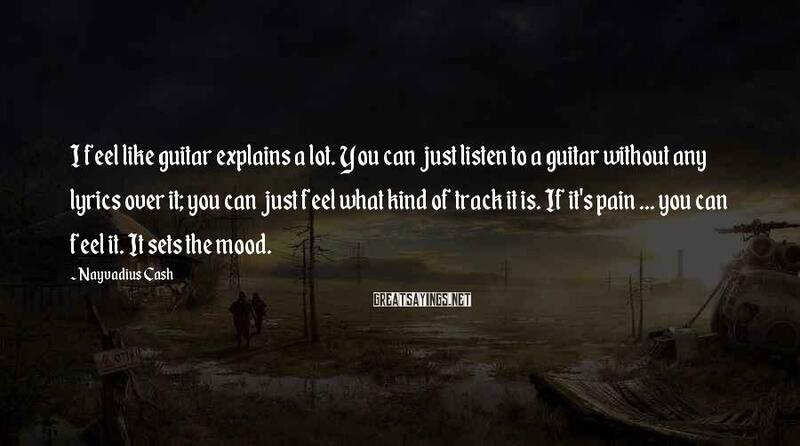 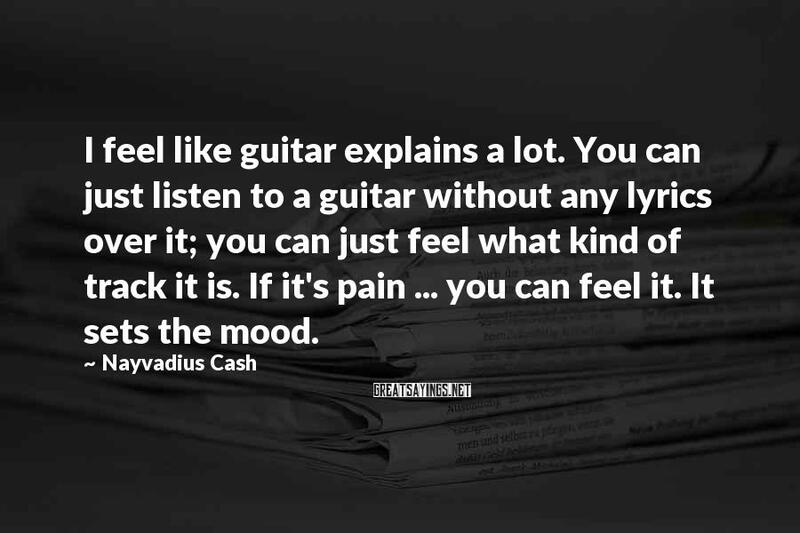 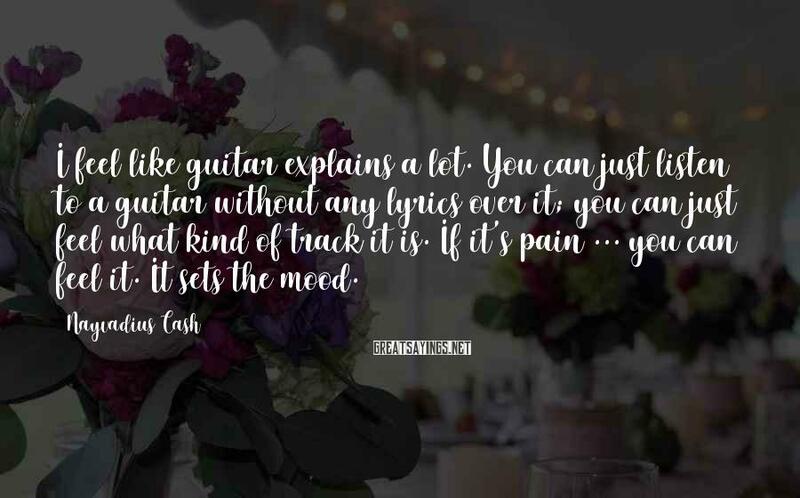 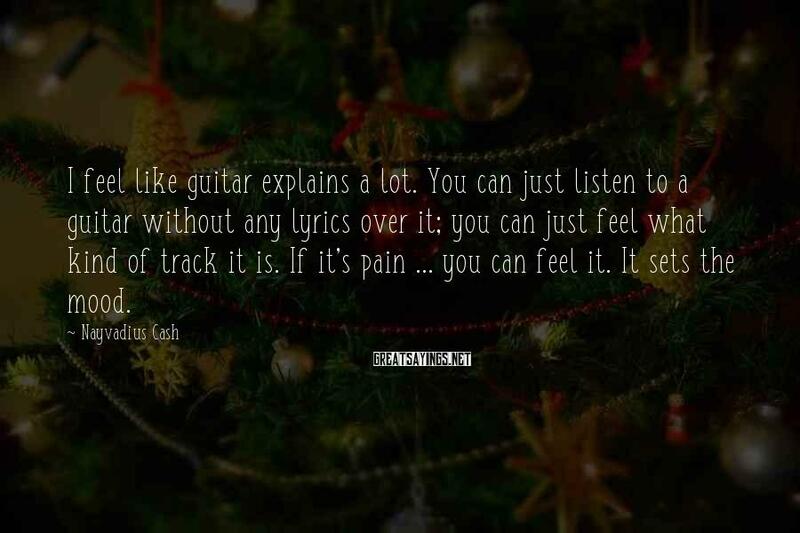 I Feel Like Guitar Explains A Lot. 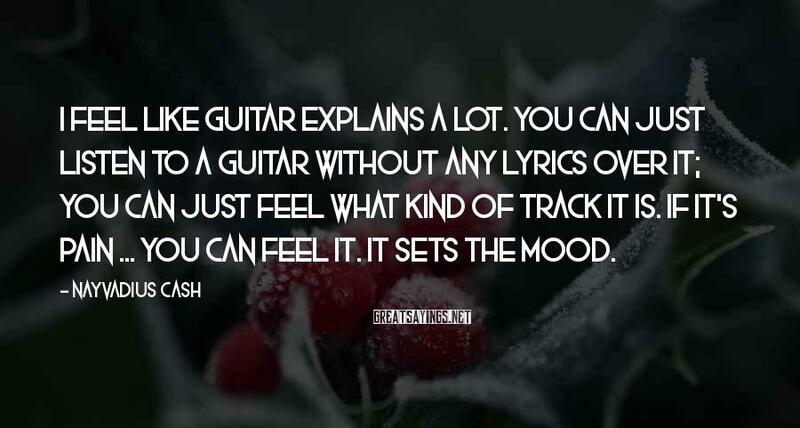 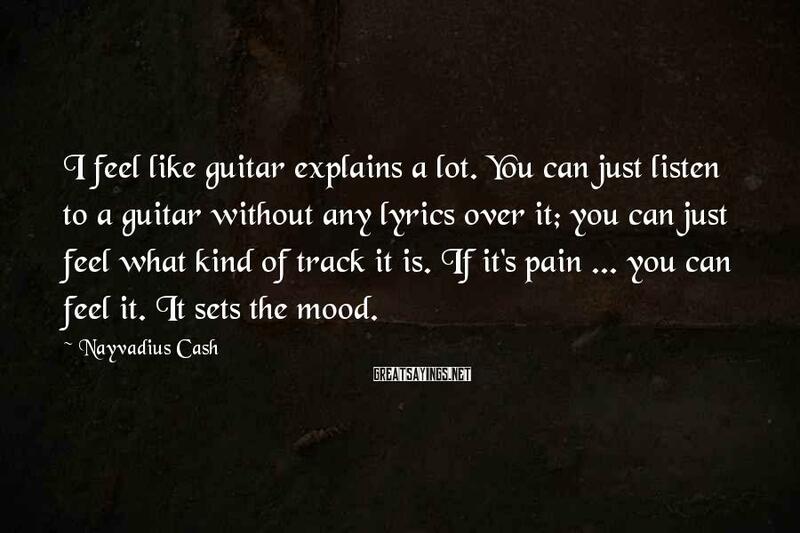 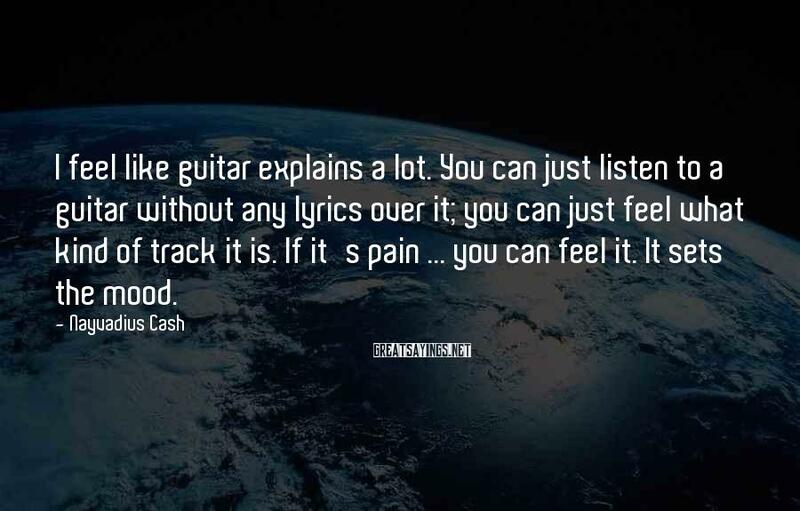 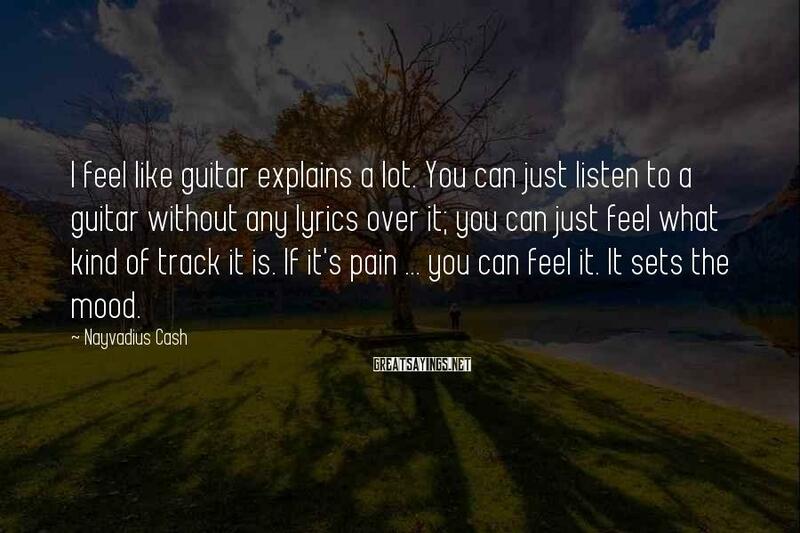 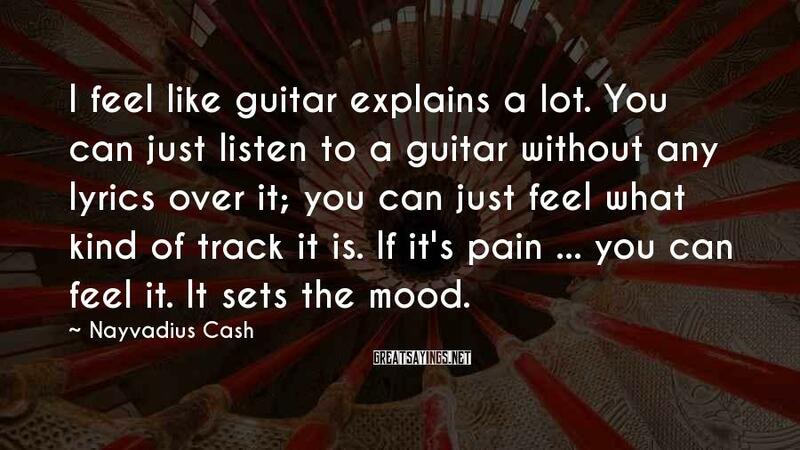 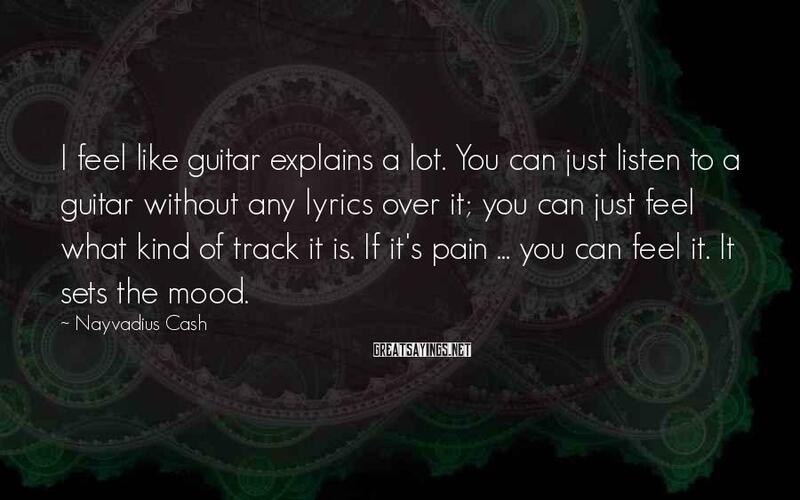 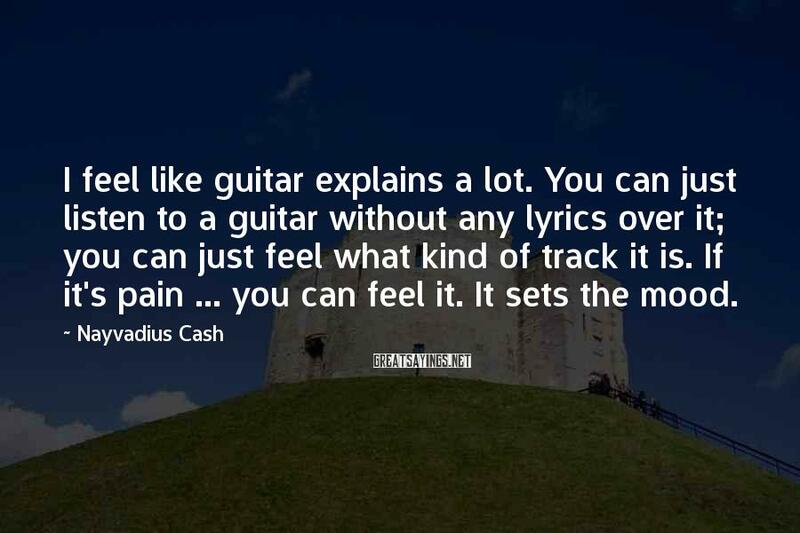 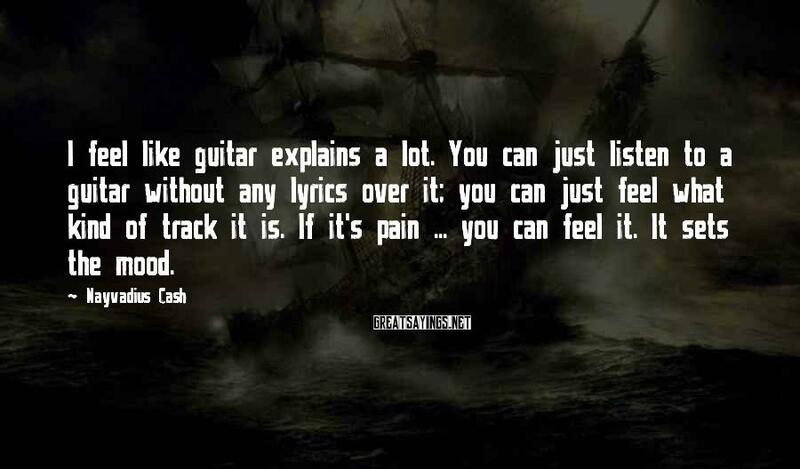 You Can Just Listen To A Guitar Without Any Lyrics Over It; You Can Just Feel What Kind Of Track It Is. 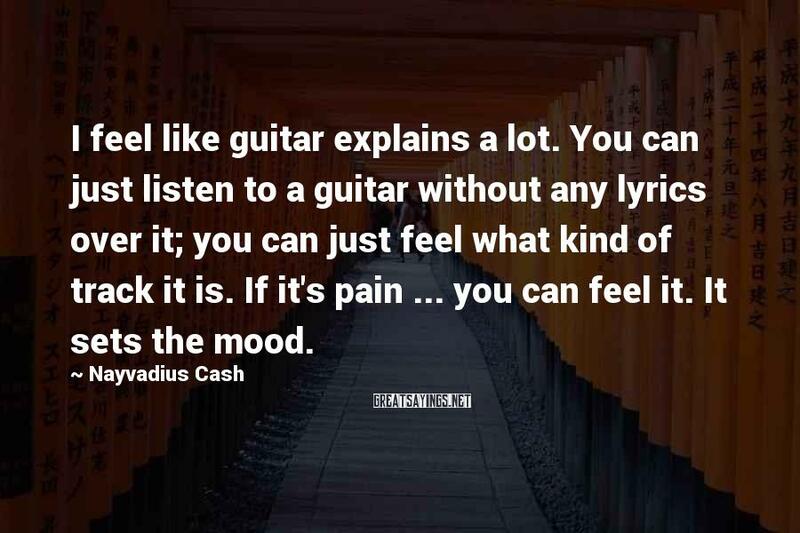 If It's Pain ... You Can Feel It. 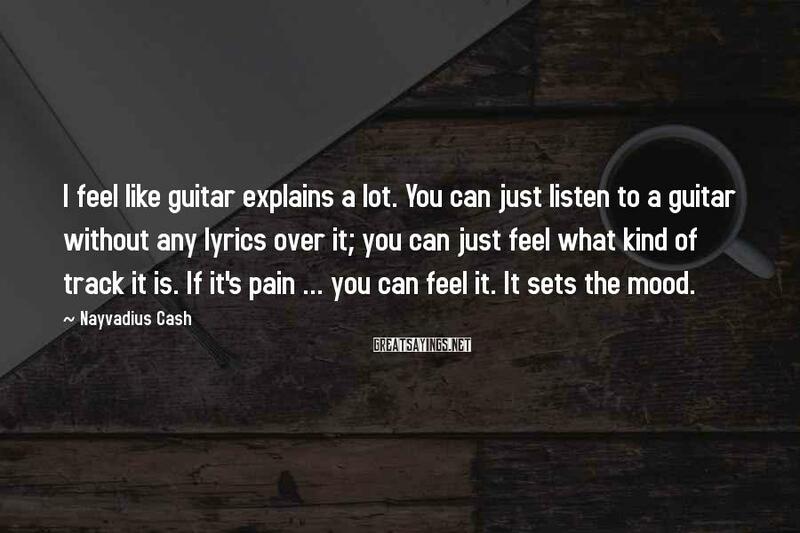 It Sets The Mood.